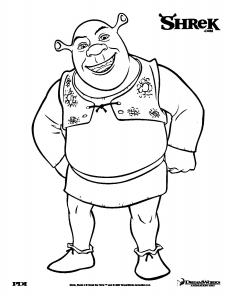 This is Mike Myers who lends his voice to the character of Shrek in 4 episodes that have this series ! 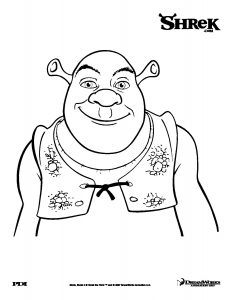 Shrek is the first real success of Dreamworks, Pixar / Disney’s biggest competitor in animated films. 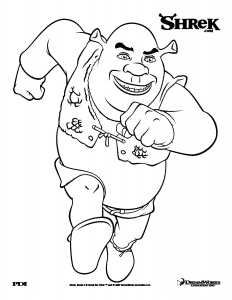 Initial success followed by many others, standing out Pixar productions by humor and a lot more quirky style. 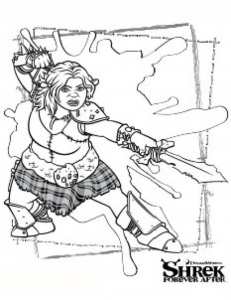 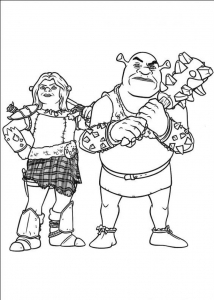 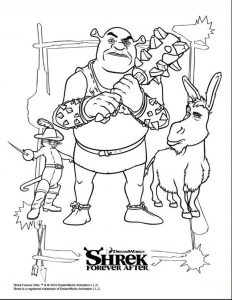 Place the coloring, with a few images of Shrek print !